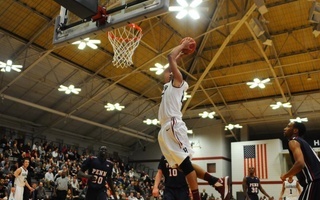 In its first game of 2014, the Harvard men’s basketball team started off the new year on a high note with a 73-58 victory Wednesday afternoon over crosstown rival Boston College. 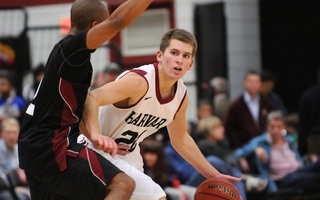 In the Crimson’s eighth straight win, junior guard Wesley Saunders led Harvard with 21 points. Senior forward Kyle Casey collected a team-high 10 rebounds while contributing 11 points of his own to record his second double-double of the season. 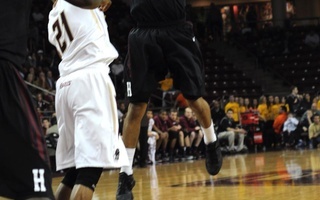 Saunders also had the task of guarding the Eagles’ leading scorer in sophomore Olivier Hanlan, whom he held to 13 points in the first matchup between the two teams at Lavietes Pavilion since 1991. The Crimson jumped out to early leads of 8-1 and 17-6 and never looked back, riding a strong first half showing to down BC for the sixth straight year. 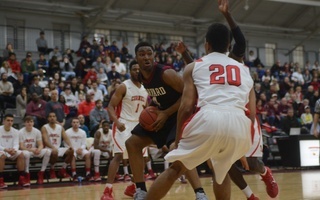 But it didn’t always come easy for Harvard, as the Eagles rode second half momentum to eventually cut the lead to 56-51 with just over seven minutes remaining in the game. After Saunders netted a jumper and junior forward Jonah Travis made two free throws, sophomore point guard Siyani Chambers sunk a three-pointer to cap a 7-0 run and put the Crimson back up by 12. 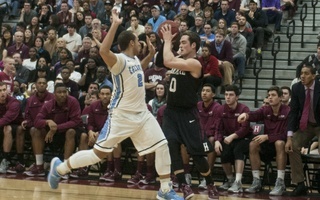 The Eagles would get no closer than 10 points after the Harvard response, as Saunders and co-captain Brandyn Curry – in his second game back from injury – added four more points each to secure the win. In the end, the Crimson buckled down in the closing moments of the contest to withstand the push from BC and add another nonconference victory to its ledger. Coming off a game against Fordham when Harvard surrendered a season-high 86 points, the Crimson defense energized the team’s play throughout the game and created fast break opportunities when the Eagles struggled to convert from the field. 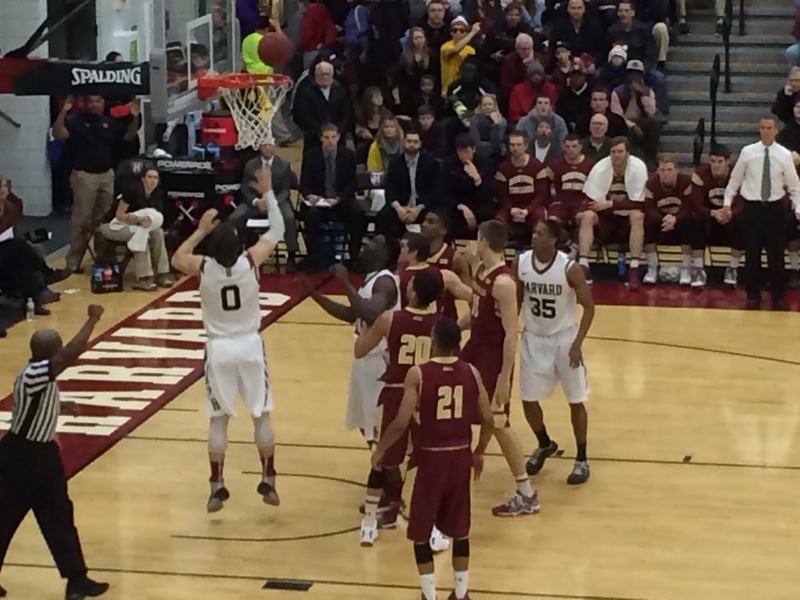 Harvard put forth strong performances on both sides of the court in the first half, going up by as much as 20. Casey highlighted the defensive effort with a one-handed block on a dunk attempt by forward Ryan Anderson, and the Eagles shot only 7-of-26 from the field in the half.